Journal of Medicine and Therapeutics is an international, peer-reviewed, open access scholarly research journal that provides an ample scope for the scientists, pioneers, researchers and common readers globally. Journal of Medicine and Therapeutics thrives to provide reliable and genuine complete source of data of current research on medicine and therapeutics. 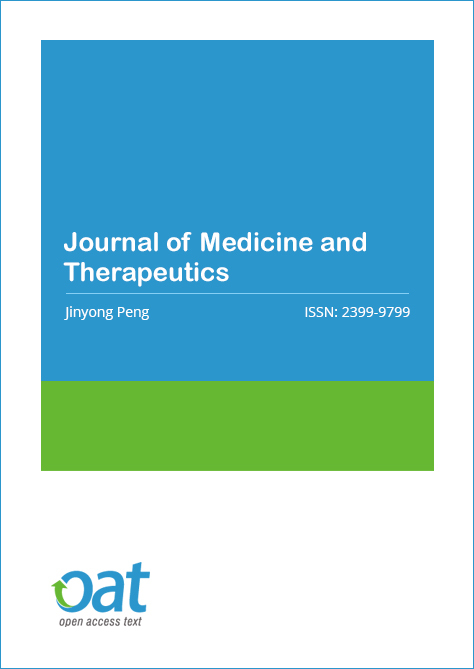 Journal of Medicine and Therapeutics focuses on publishing novel topics in the field of medical sciences. Areas covered by JMT includes clinical medicine, emergency care, family practice, hypertension, pulmonary diseases, cardiac diseases, hepatology, trauma, diabetes, rheumatic diseases, HIV, tumours, critical care, microbial pathology, preventive care, thrombophilia, body mass index, asthma, neurology, endoscopy, infectious diseases, gastrointestinal cancer, gastrointestinal surgery, immunology on bimonthly basis. Manuscripts may take the form of original research, critical reviews of the literature, brief commentaries, meeting reports, case reports, innovations in clinical practice, letters and drug clinical trial studies. Please, follow the Instructions for Authors. In the cover letter add the name and e-mail address of 5 proposed reviewers. Copyright is retained by the authors and articles can be freely used and distributed by others. Articles are distributed under the terms of the Creative Commons Attribution License (http://creativecommons.org/licenses/by/4.0/), which permits unrestricted use, distribution, and reproduction in any medium, provided the original work, first published by JMT, is properly cited. 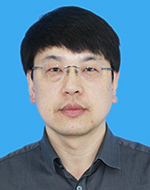 Jinyong Peng received his Master of Medical Science from Zhejiang University, received PhD from The Second Military Medical University, Shanghai, and received his post-doctoral degree from Dalian Institute of Chemical Physics, Chinese Academy of Sciences, Dalian, China. Currently, he is working as the dean of College of Pharmacy, Dalian Medical University. He has published more than 120 papers in Chem Commun, Free Radi Biol Med, Arch Toxicol, Br J Pharmacol. He has honoured as “The Award Young Teacher of Fok Ying Tong Education Foundation”, “Access to the Liaoning Provence Science and Technology Advancement Award, Second Class”. His research interest is to investigate the activities, Toxicology and mechanisms of natural products on treatment of cancer, liver disease and diabetics. Prof. Andrew Law is the Professor of Psychiatry and Head of Department of Psychiatry at Perdana University – Royal College of Surgeons of Ireland School of Medicine (PU-RCSI). He practices psychogeriatrics at Hospital Kuala Lumpur at the Senior Consultant level. He is an honorary staff at the Department of Family Medicine and Primary at The University of Hong Kong (HKU). Prior to joining PU-RCSI, Prof. Law was the Director of the Neurodysfunction Research Laboratory at HKU, conducting translational neuroscience research. 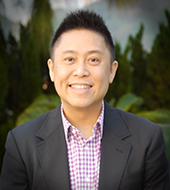 He has contributed extensively in medical education at the departmental and faculty levels at HKU. Prof. Law has received a research award from the Alzheimer Society of Canada and published in high-impact scientific journals. He was the past Scientific Chairperson of the Chinese Dementia Research Association in Hong Kong. Prof. Law is keen to develop neurovascular biomarkers relevant to the pathogeneses of Alzheimer’s disease and vascular brain disorders.